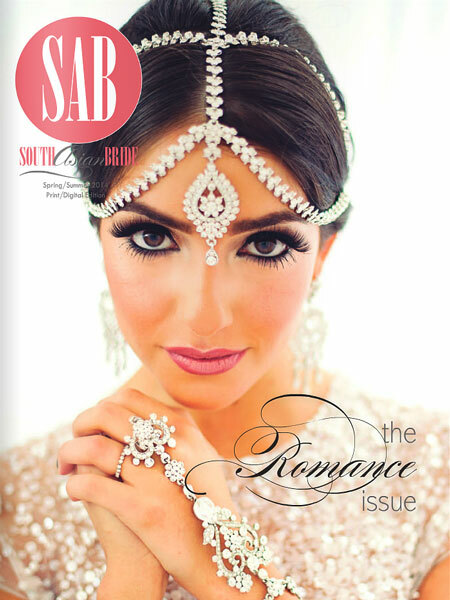 Ishani and Ram’s South Asian Vibiana Wedding is the current issue of South Asian Bride Magazine – on newsstands now. 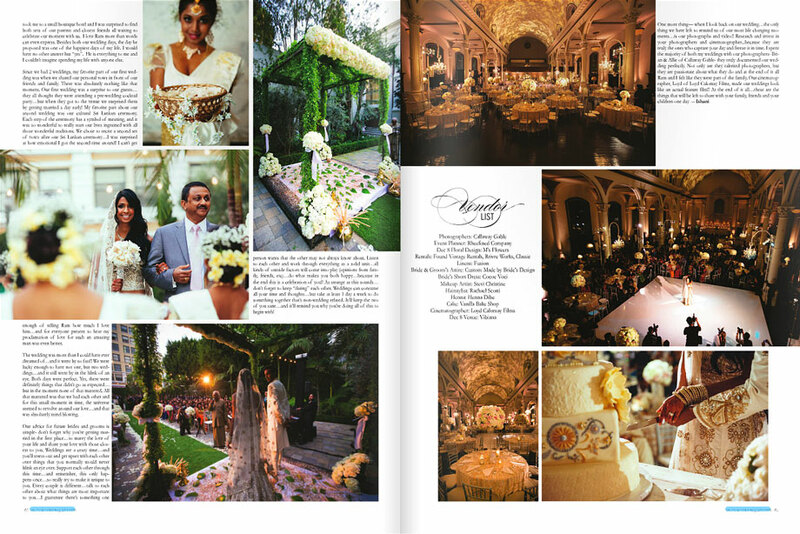 Designed and planned by Jason Rhee of Rheefined Company, this gorgeous Sri Lankan wedding and all of its details are in this Spring/Summer 2014 jam-packed issue. Click the photos below to jump to the magazine’s website!